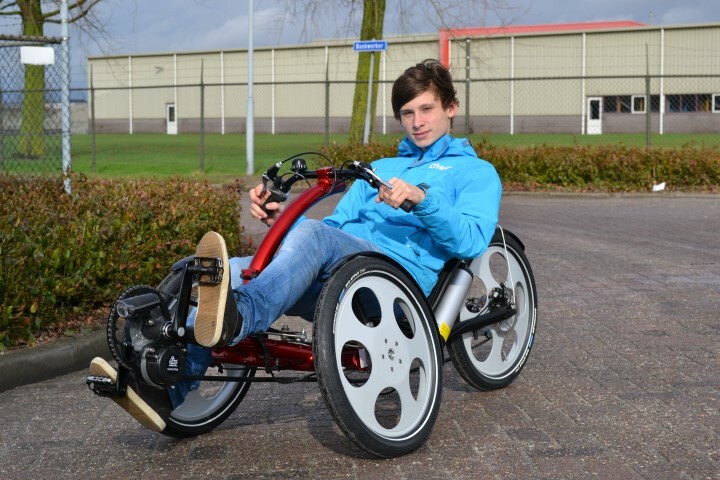 The Glider is a low-rider trike, a recumbent with a new design. 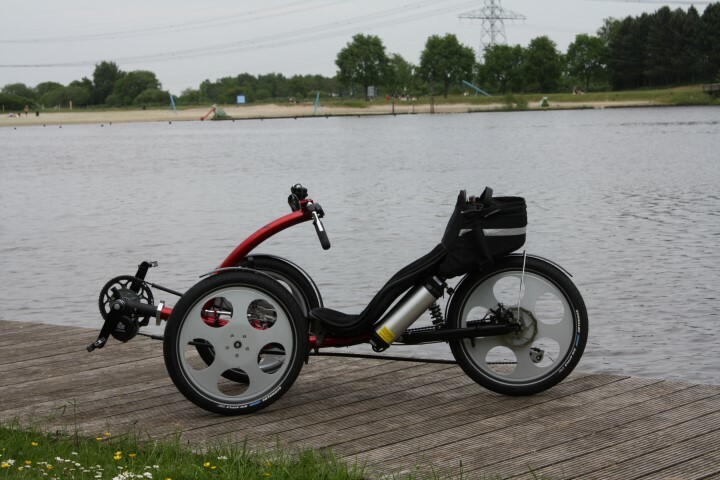 De Glider appears as an sportive bike, specially in combination with the 20″ Drymer rims. Due to the low position the Drymer Glider has a awesome roadability, which makes it a very fun to drive bike. In combination with the ergonomic seat and different possibilities for the gearing the Drymer Glider is also very functional to use for longer distances. E-assist is also possible on the Drymer Glider, we are using a 250 Watt Bafant crankmotor for. 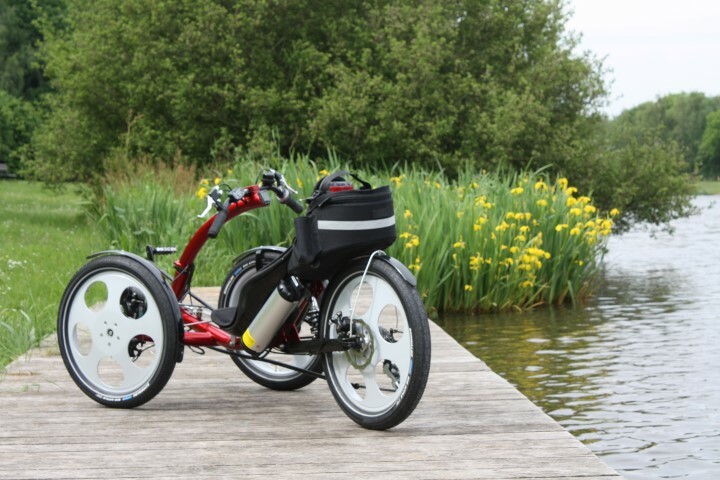 Compared with different other trikes, the Glider is a very compact modell, which is easy to steer and to manoeuvre.